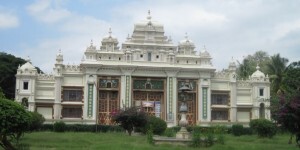 The Lalitha Mahal Palace is located at the foot of the Chamundi Hill, Mysore, Karnataka. 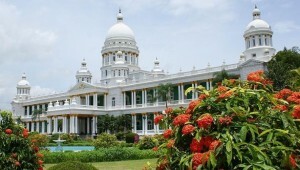 This palace in Mysore converted into a heritage hotel later. Find out more about the history and architecture of this Mysore palace. Jaganmohan Palace, Jayachamarajendra Art Gallery, is one of the majestic palaces that enhance the glory of the princely state of Mysore. Read on to know more about the history of this palace in Mysore.